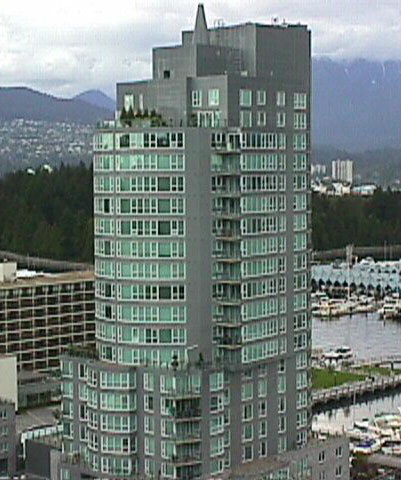 Building Highlights: Coal Harbour! Bauhinia! Well managed high-end building with all facilities. Downstairs Burrard Inlet. Enjoy waterside and Stanley Park hiking and quiet life in busy Downtown. World class environment, world class life. Your dream cozy home.